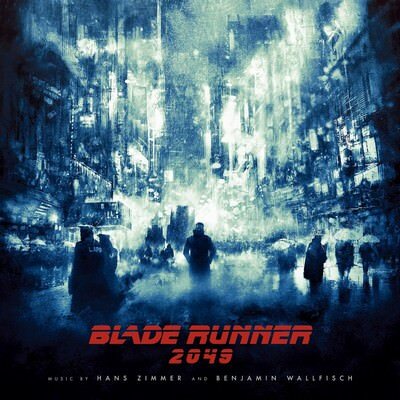 Zimmer & Wallfisch were hired to replace Johann Johannsson to make the music more "Vangelis-like". You decide if they succeded. 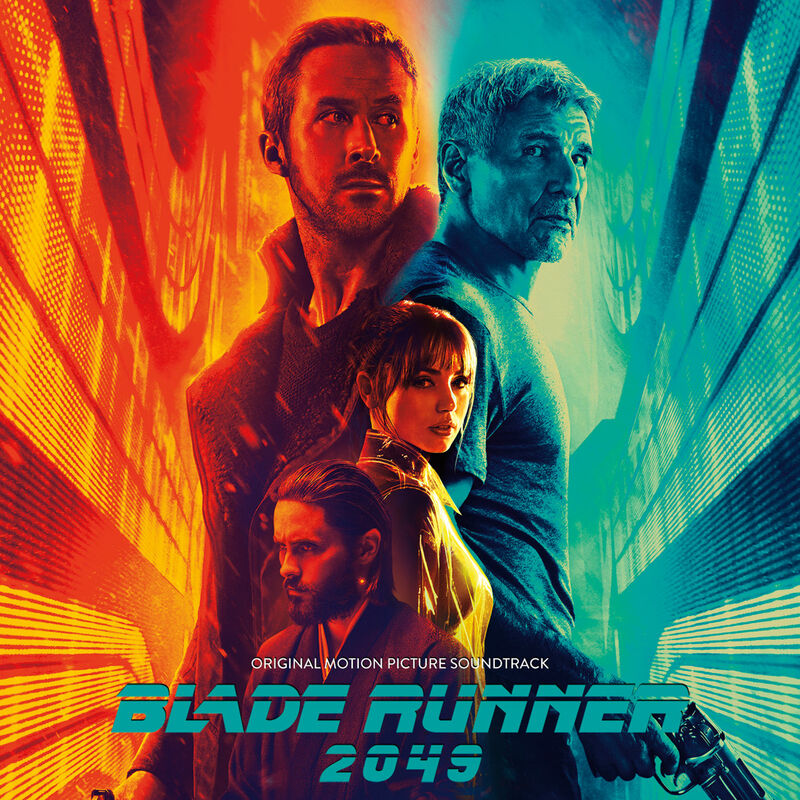 The inclusion of songs by Frank Sinatra & Elvis Presley are due to a hologram feature appearing in the film. 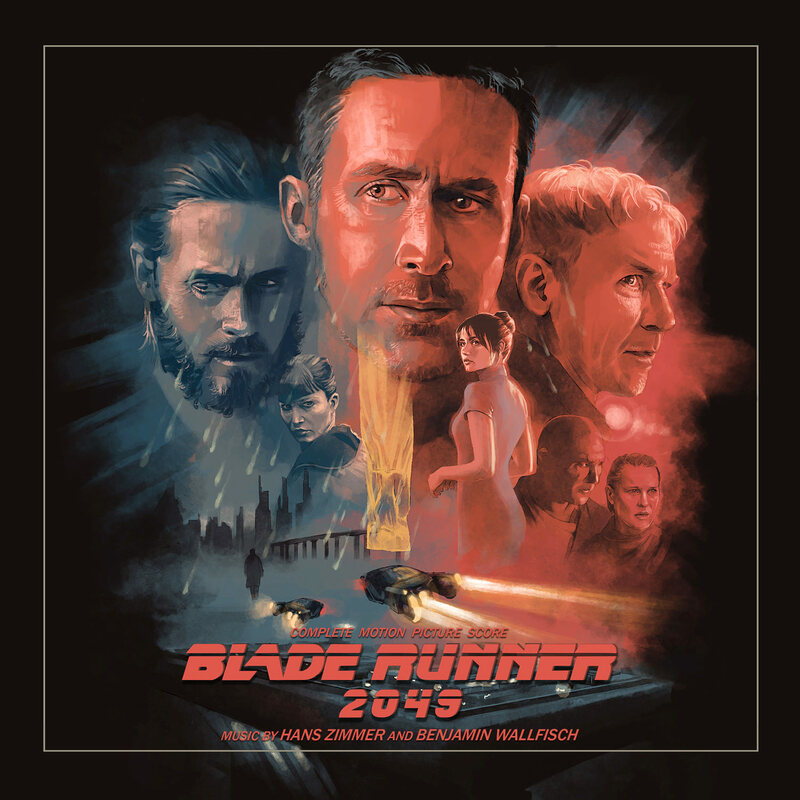 The closing track, by Lauren Daigle also features in the "Blade Runner: Blackout 2022" Anime short.